Wed. Jun. 29 at 5:30pm at the Allen Market Place | Have you ever picked up and moved to make a home in a new place? Or stayed put because you’ve felt a sense of belonging? Maybe you have a story about “settling down,” or you have a gardening or farming experience you'd like to share. 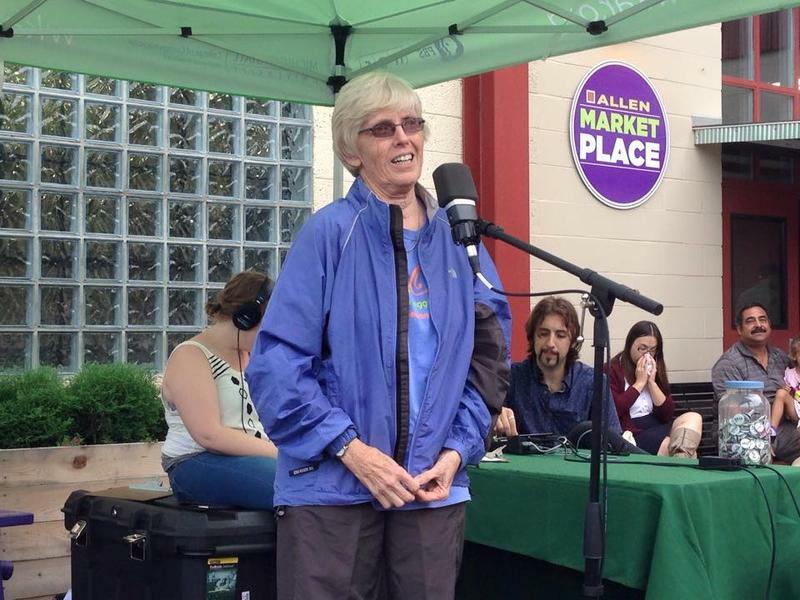 Come to the Allen Market Place to celebrate Farmers Market season and share your story about “putting down roots.” Your story should be a true, first hand account. 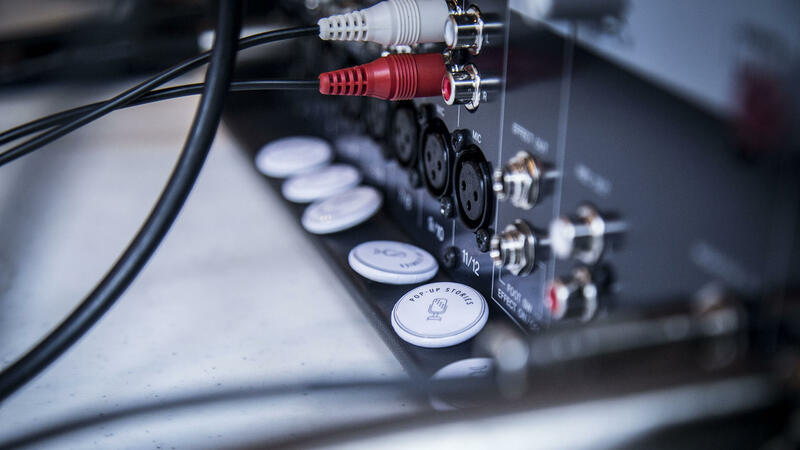 It should be around five minutes long and family and FCC friendly. Current State host Mark Bashore will be hosting the event and we'll have a great line-up of storytellers. A variety of vendors will be selling food and drinks at the market. 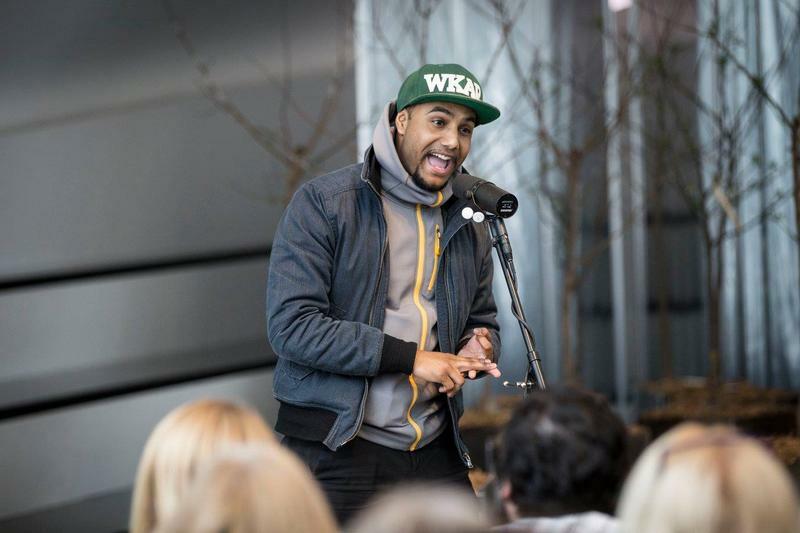 If you want to sign up to tell a story, please email Katie Cook at kcook@wkar.org. Visit and share the Facebook event here. 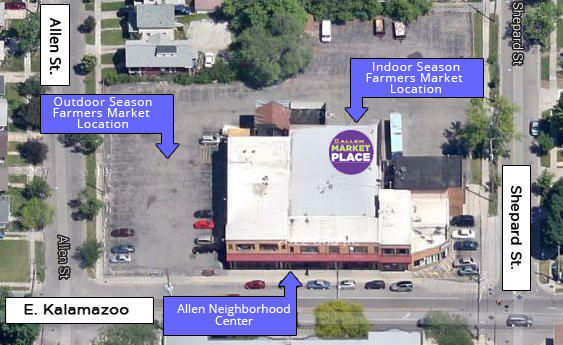 The Allen Market Place is located behind Allen Neighborhood Center’s main office. The complex is on the north-west corner of E. Kalamazoo and Shepard Streets on Lansing’s Eastside. We have another Pop-Up Story from our most recent storytelling event. The theme was “lucky break.” This one is from WKAR’s Al Martin, and it’s about avoiding trouble at a former workplace. 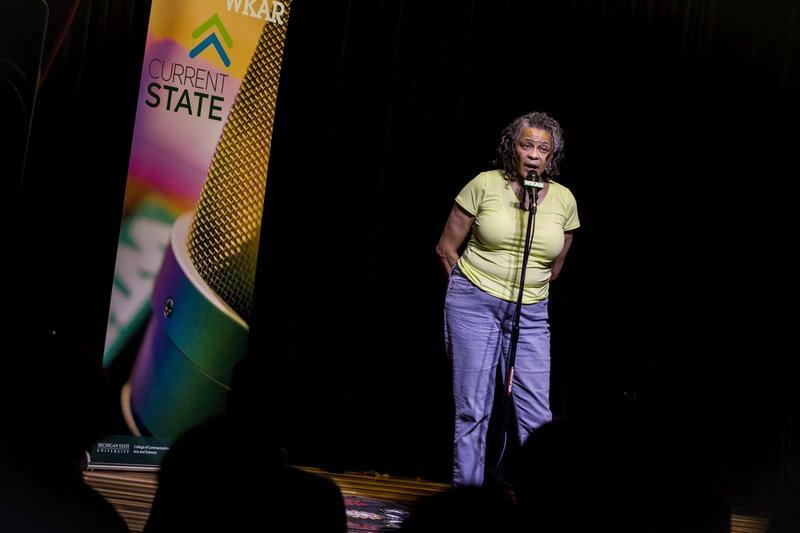 Now it’s time for another story from Current State’s first Pop-Up Stories at Allen Market Place on September 9. Here is MSU Center for Poetry Director Anita Skeen telling her story about canning summer produce with her family in West Virginia.